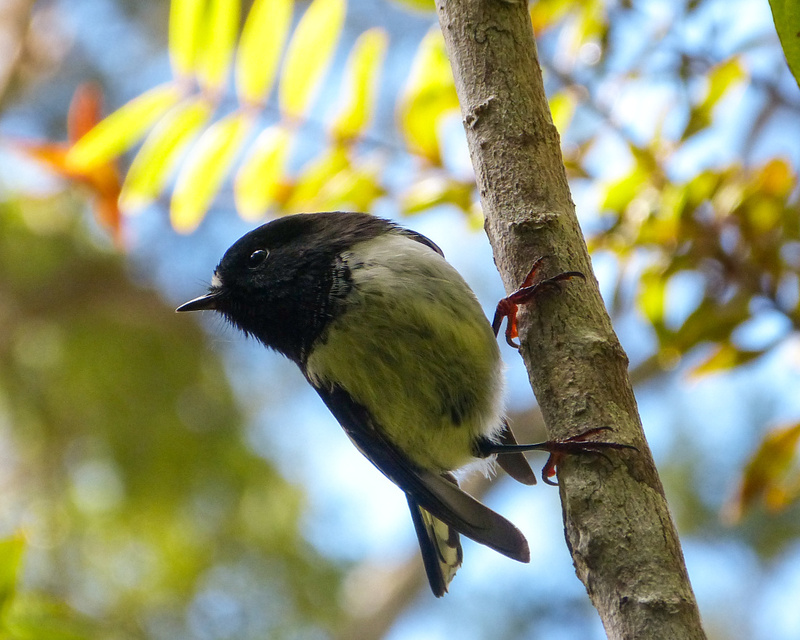 As we have very little data on the bird population in Okura Bush we felt it was necessary to establish a baseline in order to measure the impact of the trapping. 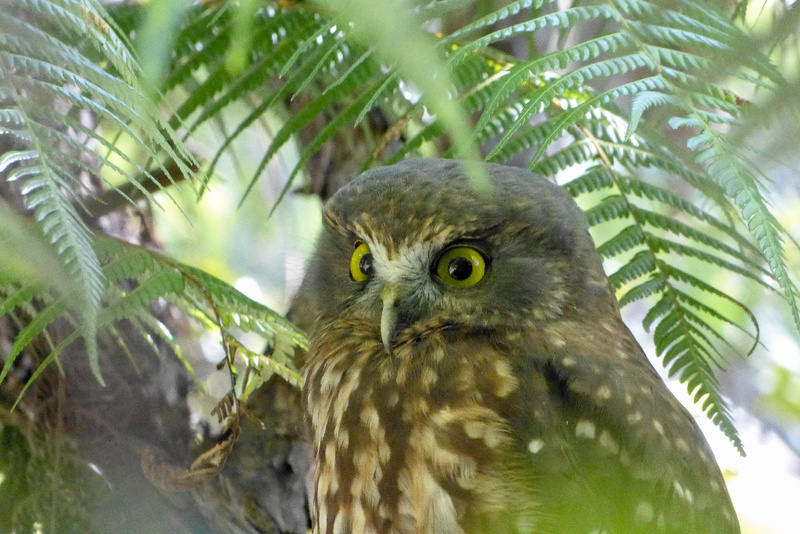 Anecdotal reports are that the bird song appears to have increased since the trapping began, but we were eager to identify which birds are regularly residing / visiting Okura bush. The initial plan was to do a count each season. This needs more discussion with the volunteers. Training was offered to volunteers as we were reliant on people being able to recognise bird calls & not on seeing the birds. This was one session, lasting approx 1hr 30mins, visiting 5 stations, waiting for 2 mins to allow the birds to settle prior to completing the 5MBC & comparing findings. This was done under the guidance of an expert to assist us with bird call recognition. It was also useful to discuss unusual calls. Methodology, recording template for the data, written instructions, trap number close to stations, & GPS co-ordinates were emailed to participants. Of 34 species on the count list 29 were recorded as being present. Tomtit was seen & heard (but not a count day). This was very exciting as 2 observers heard tomtits in different places so hopefully a possibility that there are a few around. Kaka have been heard during the day near the car park Haigh Access. Bellbird & starling were not observed. If you want to be involved in future bird counts please contact Gina Wilson gina.wilsonrw@gmail.com.